Sensei K. Taghva, born in Iran the April 19, 1947, started very early to be fascinated by martial arts For this reason, when he was 15 started to learn Box and various self-defence techniques. His experience within the Karate began in 1965 with the Kanzen Ryu style. In 1969 he moved to Italy (Rome) for studying and there he met Sensei Yushikazu SUMI and Sensei H. SHIRAI from JKA (Fesika). In Italy he went on with his martial arts experience starting again with the white belt in the Karate Shotokan and reaching the 1st dan in 1972. In 1974 he obtained the 2nd dan and became instructor. In this period Sensei Sumi, before he went back to Japan, had left him in charge of the Dojo in Rome that was under Sensei Taghva responsibility till 1976 when he graduated in Architecture and went back to Iran. In his own country he met Sensei Keigo ABE and divided his time between his two great passions: architecture and karate. In 1979, the year of the Iranian Revolution, he moved to Italy again and joined the SKI-I led by Sensei M. Miura and Sensei Hirokazu Kanazawa. In1980 he got the 3th dan and in 1984 the degrees of 4th dan and master becoming the chief instructor for SKI-I in the Lazio region. In 1989 he got the 5th dan. He remained within the SKI-I until 1992 when founded the FU.S.KA.I (Fujuyama Shotokan Karate-do Italia) to which he was followed by all of his black belts and cadets and other groups.In 1996 he got his 6th dan. 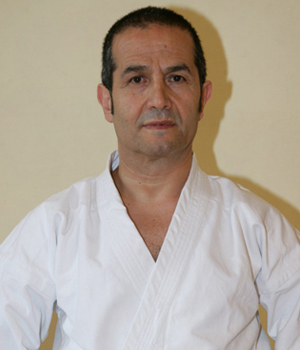 In 2003, after a further meeting with Sensei Keigo Abe, he joined JSKA (Japan Shotokan Karate Association) becoming head of the technical staff and chief instructor for Italy. In 2004 he got the 7th dan and was directly graduate as Shihan by Sensei K. Abe.During more than 40 years of karate activity, Sensei K. TAGHVA trained various masters, many technicians and athletes who showed their skills in technical activities and competitive contexts and they have been appreciated by Sensei K.Abe too. Some of these karate experts are still among Sensei Taghva most active collaborators. Sensei K. Taghva personally takes care of his instructors and black belts training in his Hombu Dojo located in Civita Castellana, Viterbo Italy. In 2008 at the jska world championship he taked 1th place in kata and 3th place in kumite in master category (over 55). 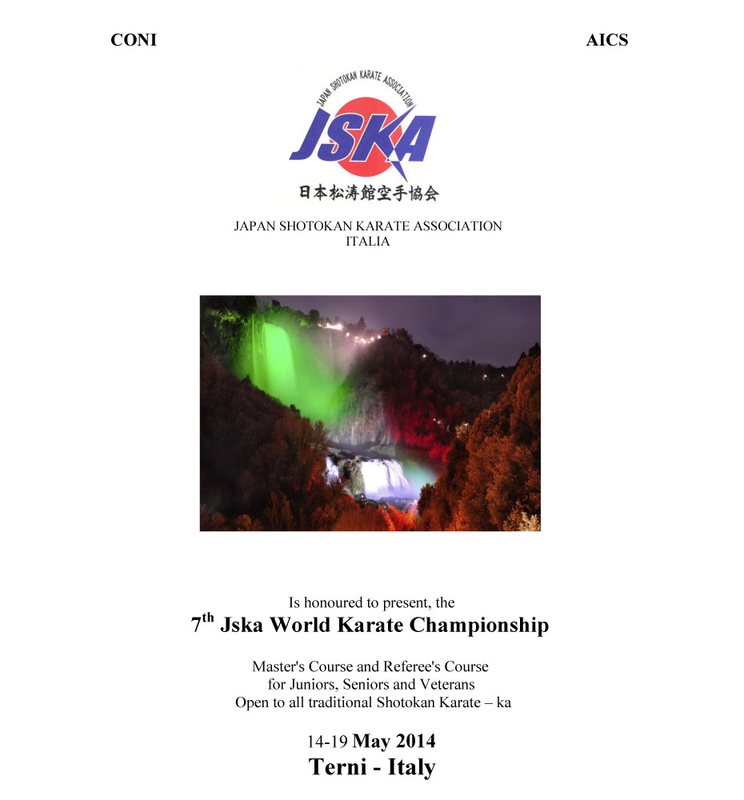 In 2014 at the Jska world championship in Italy he took 8° Dan.